Most likely, you don’t have a few thousand dollars laying around waiting to be spent on a fancy designer and while you might be creative, you might not be a graphic designer. In this episode of the Business of Making podcast, we talk about the options you might want to consider… and those you definitely want to avoid. Enjoy, and when you’re done listening come and share your brand with us in our free FB community. When it comes to branding, what is sufficient and what is good enough? 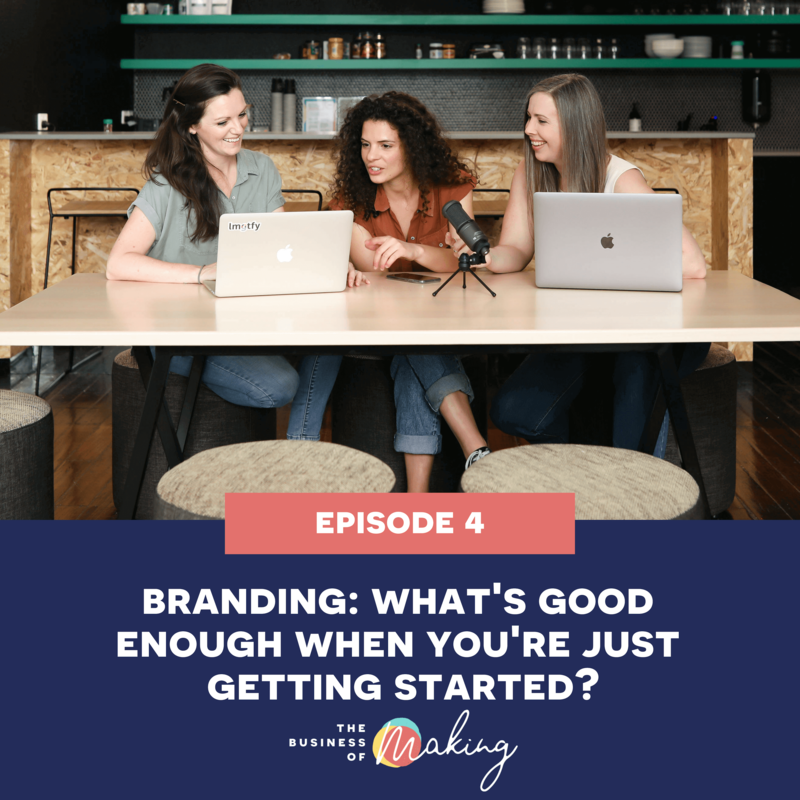 What you should avoid when working on your branding during the early stages of your business?